Giveaway: Win a $250 Spending Spree! This week our featured artist is Rabbit & The Duck. Check out this link to view the wonderful range of handmade products. 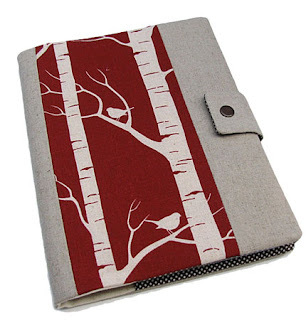 This gorgeous journal above is a big hit over at The Nest (nothing to do with the birds :)) Which of the Rabbit & The Duck products is your fave? Let us know by commenting below, we'd love to hear what you think.